In this post, we will learn how Exceptions work in Solidity Language. In this post, we will learn how to declare & use events for logging in Solidity Language. 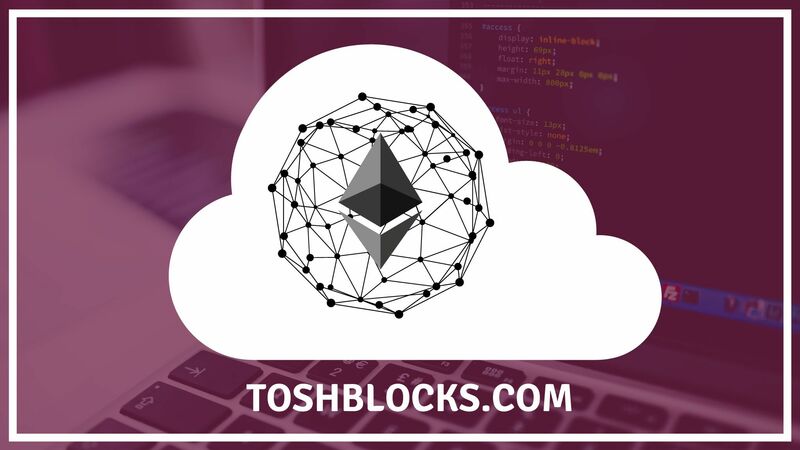 In this post, we will learn how to import Ethereum smart contracts in Solidity Language. In this post, we will learn how to inherit & extend existing smart contracts in Solidity Language. In this post, we will learn how to create or instantiate a new contract using the “new” keyword in Solidity Language. In this post, we will learn what are abstract contracts & how to use them in Solidity Language. In this post, we will learn what is fallback function & how to use them in Solidity Language. In this post, we will understand what are function modifiers & how to use them in Solidity Language. In this post, we will understand the how function calls work & how to specify their return types in Solidity Language. In this post, we will understand the how Input & output Parameters can be defined in Solidity Language.